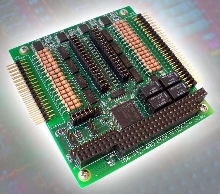 PCI Isolated DIO Cards are suited for control applications. 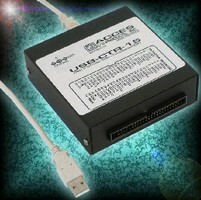 USB Digital Module provides 15 independent counter/timers. 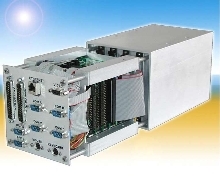 Server is designed for ETX and PC/104-based industrial I/O. I/O Module suits wireless DAQ systems. 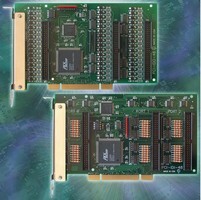 I/O Board provides high-speed digital control. PC/104 Board features arbitrary waveform generator. 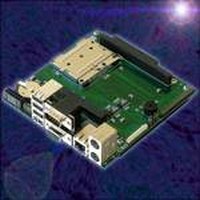 PC/104 Utility Board offers 36 channels of I/O. 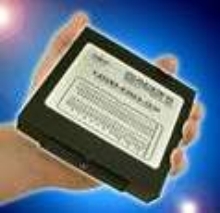 Analog I/O Board works in space-limited applications. DAQ System offers Ethernet-enabled data transfers.